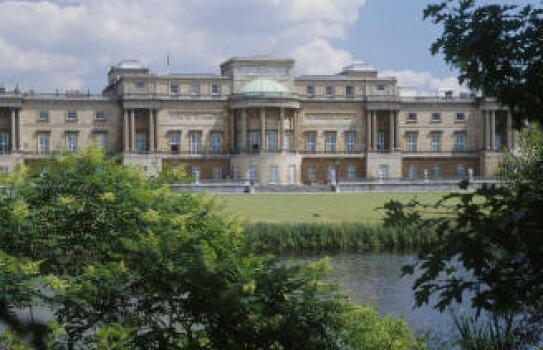 The Queen will open part of her garden at Buckingham Palace to the public this summer. The garden at Buckingham Palace will be open to visitors of the State Rooms who will be able to walk along the south of the gardens 500 yards to a new exit at Grosvenor Place. Visitors will be able to rest in a seated area before following a path from which they will see a 19th Century lake. They will also pass trees planted by monarchs and will be able to talk to Gardeners. Opening hours for 2019 - for Summer Opening of the State Rooms and Garden. See website. If you want to take a break near Buckingham Palace, why not stay in one of our recommended hotels. Each hotel has genuine guest reviews enabling you to book from anywhere in the world in total confidence. Not only do we feature hotels near the garden, we also feature hotels worldwide and at all major airports. Special prices up to 70% off standard rates as well as hundreds of exclusive deals. Look now for hotels near Buckingham Palace - click here.